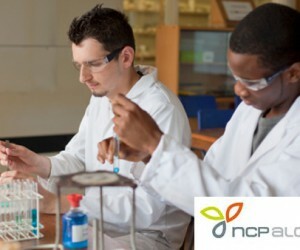 NCP Alcohol has outsourced its supply chain management and road transport requirements to Imperial Logistics. Reduced transport costs and a boost to the business’s bottom line are among the benefits being reaped by the fermentation alcohol producer as a result of this partnership, says Imperial Logistics chief business development officer Cobus Rossouw. Tanker Services is already realising transport cost savings for NCP Alcohols through improved vehicle planning and in-depth analysis of cost drivers, Rossouw adds. 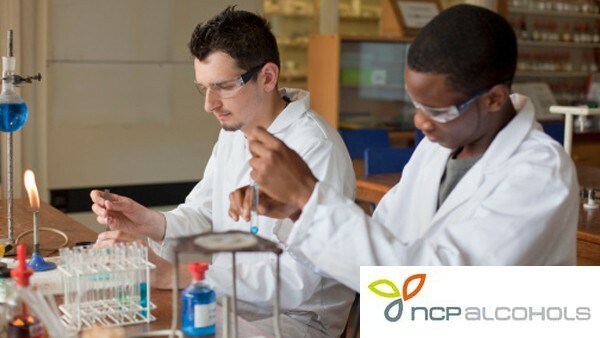 NCP Alcohols’ three year contract with Resolve will see the company assisting NCP to build a resilient supply chain for the future, in order to maximise the company’s profitability. It has been dubbed a “build, operate and transfer” project, Rossouw states, and the unique commercial model proposed by Resolve was among the factors that led to NCP selecting the company over other service providers. Expanding on the exceptional aspects of the contract, he explains that the costs of IT investments relating to the build, operate and transfer logistics project will be shared by Resolve and NCP.“Resolve will also charge a percentage of the total net savings at the end of each year. This remarkable concept brings the parties together into a partnership, rather than a traditional consultant and client relationship, and both parties stand to gain or lose.It reflects Imperial’s commitment to driving our clients’ competiveness by customising our experience in outsourced value chain management,” Rossouw concludes.